For over 25 years, Central Pennsylvania property owners have chosen Restore ’N More for expert historic home restoration, custom renovation, sympathetic home additions, church restoration, barn and accessory building preservation and more. 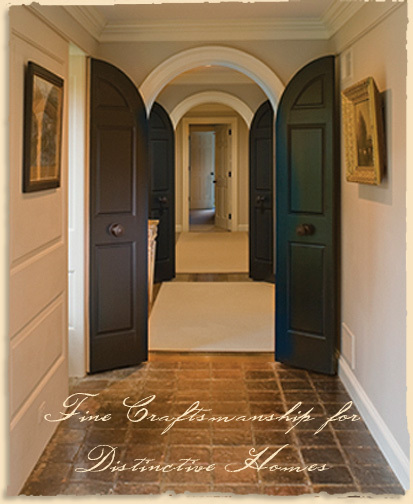 Our team of craftsmen brings new life to old homes and structures for residential and commercial use. Restore ‘N More combines our expertise in historic building restoration with modern construction solutions to deliver durability, quality and character to each project. We’re hands-on partners, maintaining close communication with clients before, during and after the project. We’re meticulous in our standards. And we’re prepared to handle the challenges of even the most complex projects. Browse our portfolio for the images and stories behind several of our renovation projects. Or call us today at (717) 664-7575.